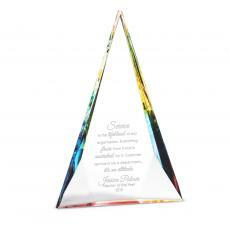 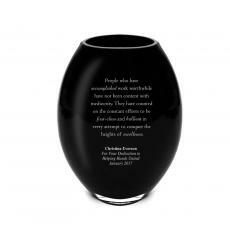 Choose from over 150 quality crystal awards with many exclusive designs, innovative shapes and uplifting messages. 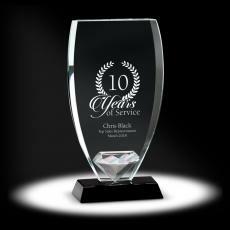 Our collection of corporate crystal awards contain exclusive shapes, designs and colors. 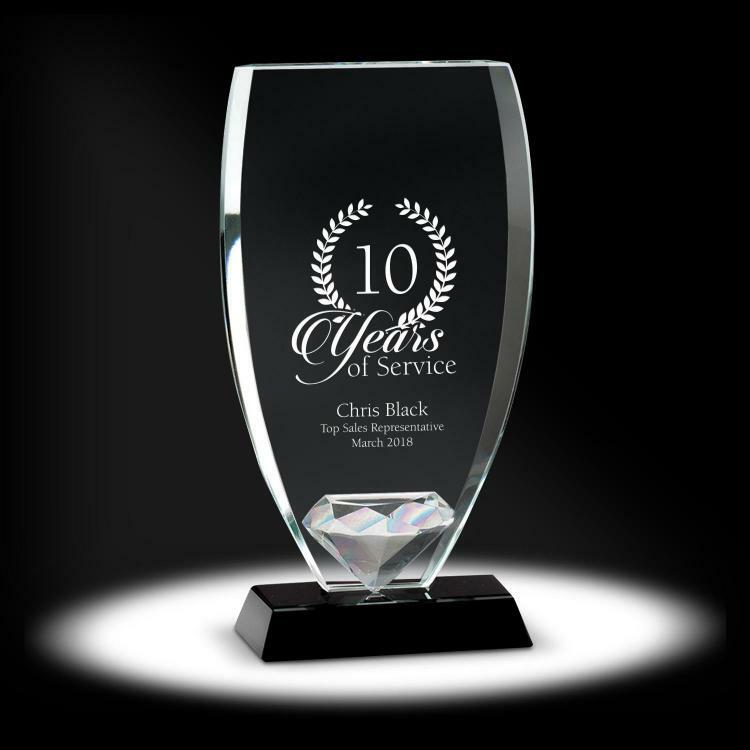 Choose from crystal eagles to colored crystal awards to fit your budget and the recipients achievement. 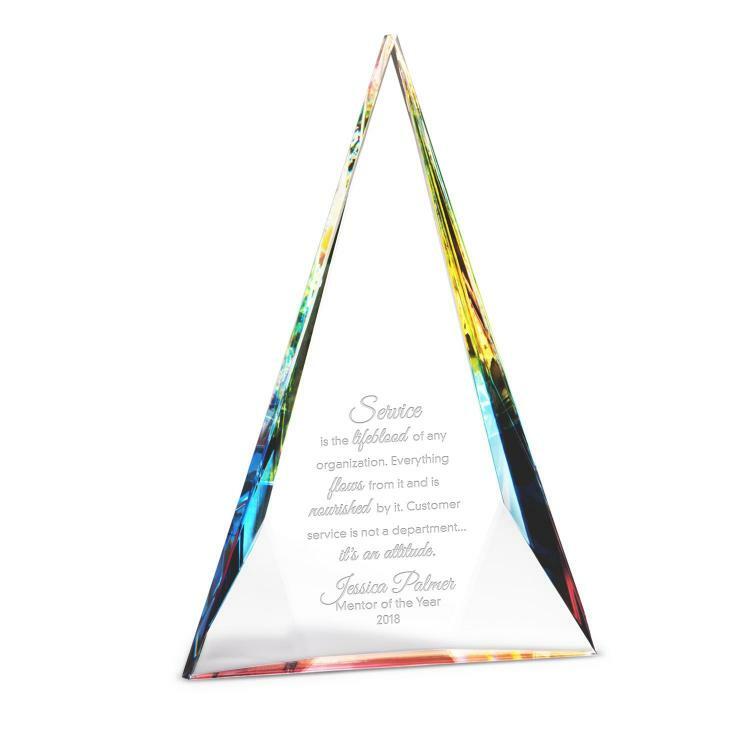 PRESENTED AS EMPLOYEE OF THE YEAR AWARD. A perfect congratulatory gift.Beyond our expectaions in quality.Beautiful image and the text was perfect.